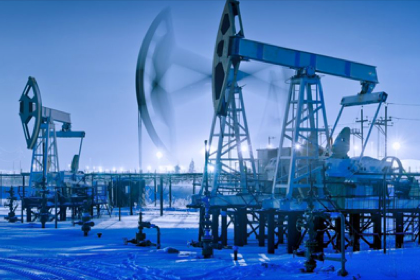 Gatekeepers manages oil drilling sites in remote locations, that suffer from poor cellular coverage. Gatekeepers rely on Cellular to transmit information about their oil tank rig and drivers to headquarters. CELLTEKS used Cel-Fi PRO to provide connectivity that enables on-site team to report data in real time. Duane is the Vice President of Business Development for CellTeks, a premier cellular solutions provider for wireless users. He and his team are recognized experts for tower-based, in-building, and mobile cellular solutions for both urban and rural applications across Texas and New Mexico. Duane was asked to develop a solution that will allow gatekeepers at oil drilling sites to communicate wirelessly via tablets. The Gatekeepers maintain a log of every oil tank rig and driver that enter and exit the oil field. They needed data connectivity to transmit this information to their main office, which was hundreds of miles away. Most of the ranch properties are in low-lying areas with little to no line of-sight to cell towers. Duane has seen his fair share of unique situations that require resourceful thinking, particularly when it applies to remote or temporary applications. In these cases, a bidirectional amplifier (BDA) is not always the most cost-effective solution, because it requires cabling which can add to design, labor, and integration costs. Duane also knows that in open air environments echo cancellation is needed to avoid oscillations—something that can’t be accomplished with a BDA. 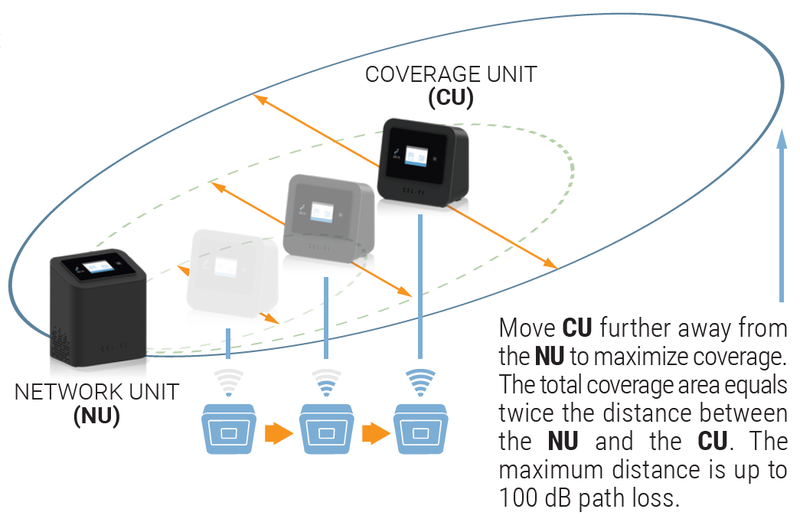 Since 2013, Cel-Fi Smart Signal Boosters have become an integral part of CellTeks’ solution portfolio. To capture a donor signal from the closest cellular tower, Duane and his team install Cel-Fi PRO in one of the enclosures mounted on the telescopic booms used by the oil drilling company to provide power and lighting at guard trailers. This approach provides up to 100 yards of cellular coverage. “It’s definitely a more challenging environment to deliver the performance the gatekeepers want,” notes Duane. “Nextivity’s support team has been invaluable in giving us insights on how to get the best performance when we face new situations. We have found that as we become more proficient, Cel-Fi aligns well with our vision and business model,” continues Duane. 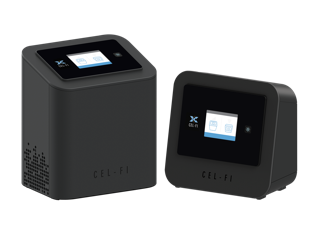 As a result, CellTeks continues to experience increasing demand for Cel-Fi solutions.